X370 Three-way shootout! | AMDwallpapers.com Free 4K HD wallpapers or backgrounds for your desktop and mobile devices. 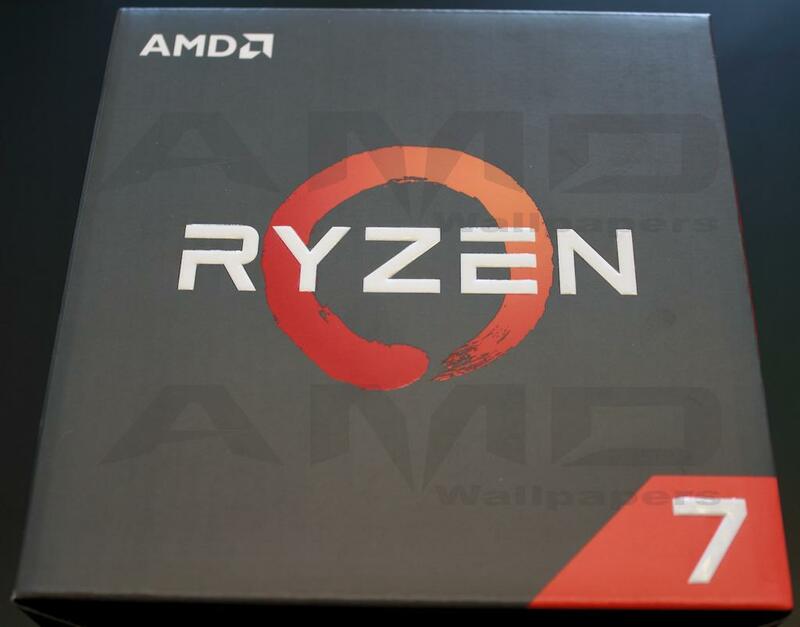 AMD Ryzen has been out for over a week now. Most have performed a great deal of research looking for the right Ryzen build. This is a very difficult task before the launch of a new platform. Some have waited before spending their hard-earned money on an untested product. Third party reviews are a crucial step in accepting any new technology. Before March 2nd there were no actual reviews of anything revolving around Ryzen. AMD kept a tight lid on Ryzen’s launch. Now that Ryzen is out we can finally see what motherboards and other components are better suited to our needs and desires. Keep reading for our shootout style review of three X370 motherboards. We are not affiliated with any hardware manufacture including AMD (Advanced Micro Devices). Our review has not been sponsored by anyone, any company or organization. We have acquired all the components in this review through retail chains. This review is the opinion of AMDwallpapers.com and the writers involved with this review. This article does not represent the opinions of anyone else, company or organization. What we will be reviewing today is the Asus ROG Crosshair VI Hero, Asus Prime X370 Pro and the MSI X370 Gaming Pro Carbon. Three of the top choices for AMD’s Ryzen CPU. We will be testing the base performance of each motherboard using the same hardware for all tests with the only difference being the motherboard. We will also be touching on the overclocking ability of each board lightly. Does the Asus ROG Crosshair VI Hero have an advantage over the lesser equipped X370 motherboards when speaking on performance? The feature list for the Crosshair VI Hero is extensive. To read about it please follow the above link to Asus’ product page for the Crosshair VI Hero. 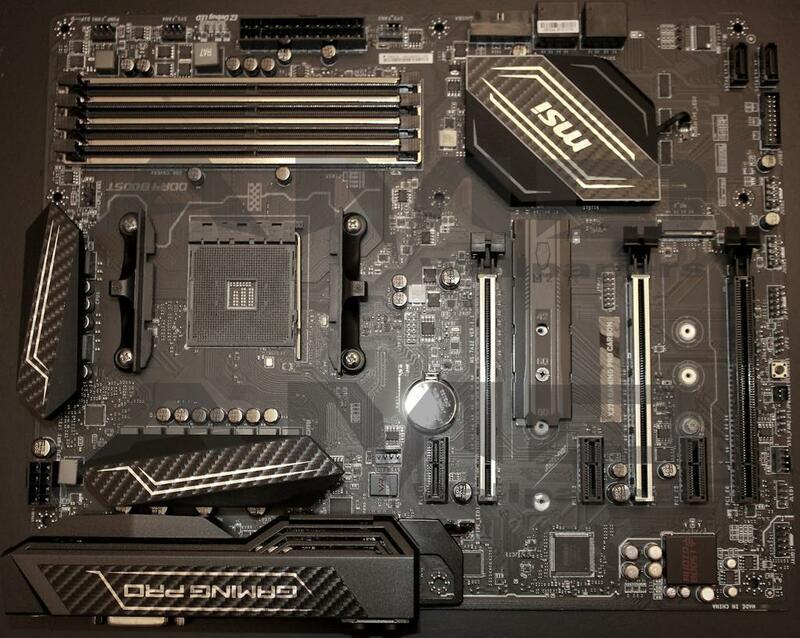 It is safe to say that the Crosshair VI Hero is the most feature rich motherboard in our testing today. It offers better power management, better BIOS overclocking settings and more USB 3.1 and SATA ports. 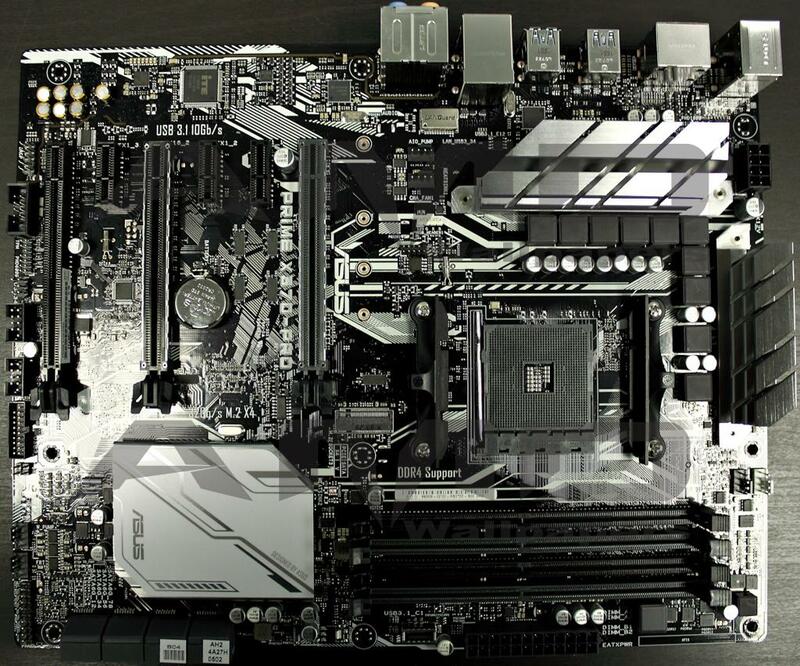 The Asus Crosshair VI Hero is the only board offering 12 phase power. As far as features, ports and toolset the Crosshair VI Hero is better. This is the biggest reason for the elevated price tag over the other two boards in this shootout. This board is loaded! The Asus Prime X370 Pro isn’t the most feature rich of the test group. It does have everything the average overclocker and avid gamer will need. Please follow the link above to the product page on Asus’ website for the Prime X370 Pro. The Prime X370 Pro does not have 12 phase power like its big brother. It instead offers 10 phase power. Does this matter for most of those who would be interested in this motherboard? Probably not and we do some overclocking testing later to see if it will. All in all, the Prime X370 Pro doesn’t have all the bells and whistles of the Crosshair VI Hero but it has what counts the most and a price tag to match. The MSI X370 Gaming Pro Carbon is MSI’s second tier motherboard for the AMD Ryzen platform. It offers a decent feature set but not as rich as the Asus ROG Crosshair VI Hero. Please follow the link above to MSI’s product page on the X370 Gaming Pro Carbon. We started out testing with a fresh install of Windows 10 x64. We understand that Microsoft hasn’t applied crucial patches to Windows 10 which will inevitably improve the performance of Ryzen based systems on Windows 10. We were not looking for the best OS or the best possible scores in the review. We were trying to determine the base performance of each of the motherboards and for any advantages they may offer in the way of performance. All tests were performed at stock settings with no special software installed beyond the drivers. We used the same driver versions for each test. We rebooted the system between each run. The ambient temperature was the same for every benchmark. We were initially intending on including Futuremark’s 3DMarks as part of our test metrics. We ran into some logistical problems with the video card and had to exclude 3DMarks. We started out with Cinebench R15. Right out of the gate the Asus ROG Crosshair VI Hero shows a slight performance advantage. The MSI X370 Gaming Pro Carbon coming in last. The Asus Prime X370 Pro holding steady just below big brother. 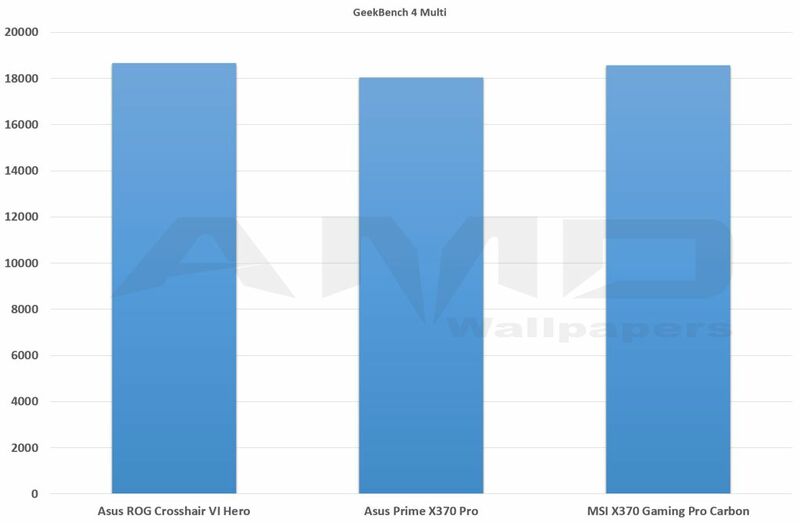 The MSI X370 Gaming Pro Carbon performed better in the OpenGL test. The Asus ROG Crosshair VI Hero maintaining second place with the Asus Prime X370 Pro coming in last. 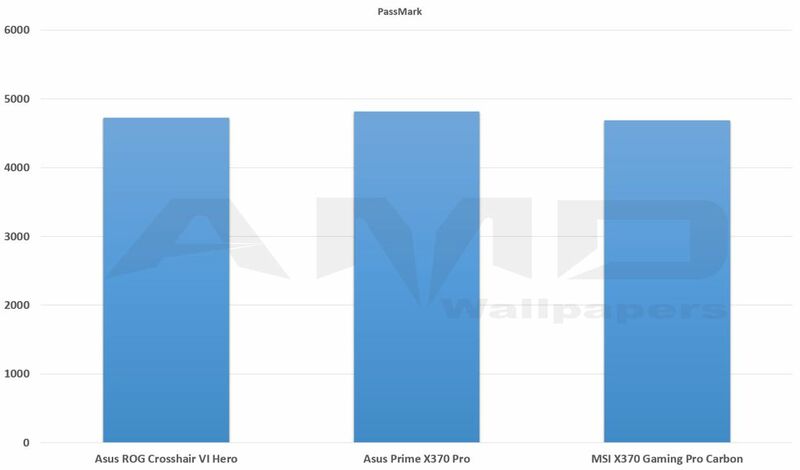 PCMark 8 shows the Crosshair VI Hero in the lead yet again with the Gaming Pro Carbon in last. As the testing continues we begin to see a trend. 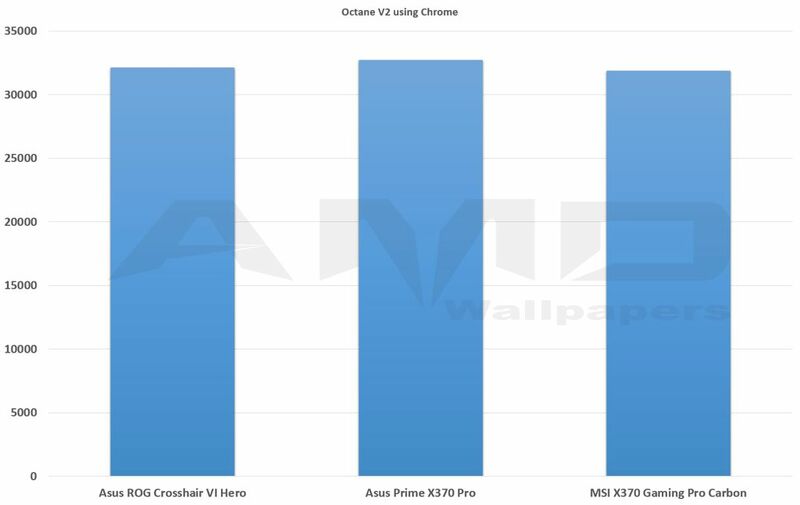 The Prime X370 Pro shows up as the leader in Octane V2 using Google’s Chrome. The MSI Gaming Pro Carbon in last again. 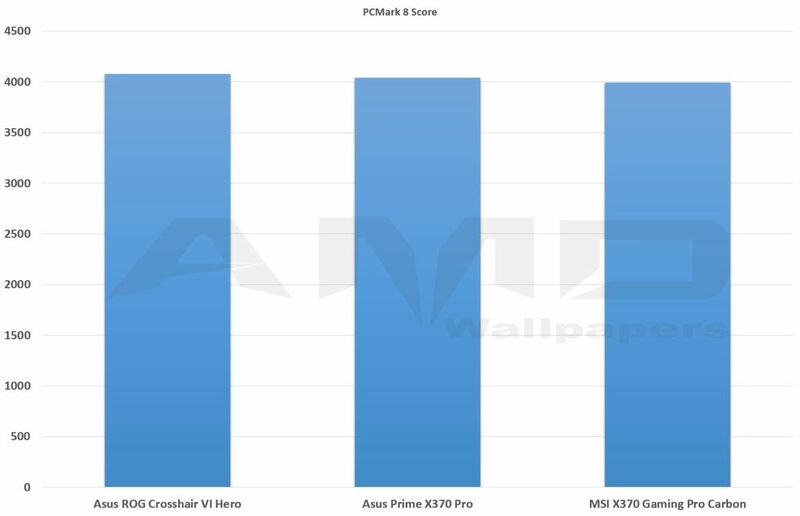 The Prime X370 Pro shows the lead yet again in PassMark. The Crosshair VI Hero comes in second place and the Gaming Pro Carbon is dead last. The trend begins to shift. The Crosshair VI Hero shows the lead in Fritz Chess Bench. The MSI Gaming Pro Carbon is in last place once more. 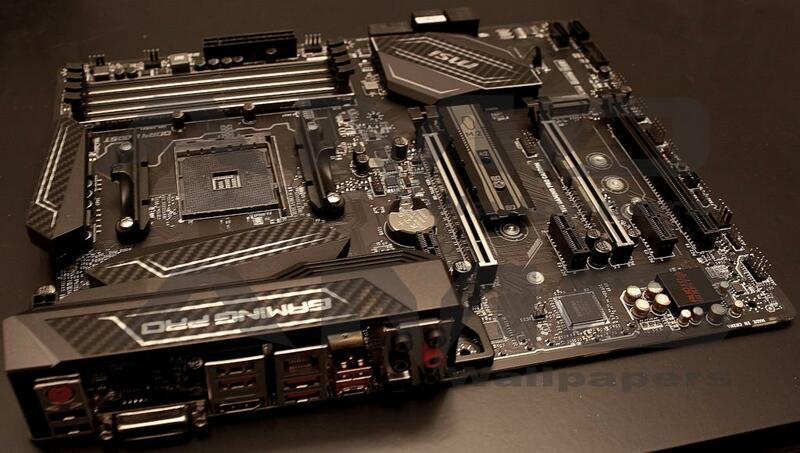 While the two Asus boards battle for the top spot the MSI board continuously comes in last. The Asus Prime X370 Pro comes in first again with CPUz single thread test. The MSI X370 Gaming Pro Carbon is last once more. The Asus ROG Crosshair VI Hero bounces back to lead the pack in CPUz multithreaded test. The MSI X370 Gaming Pro Carbon bringing up the rear. 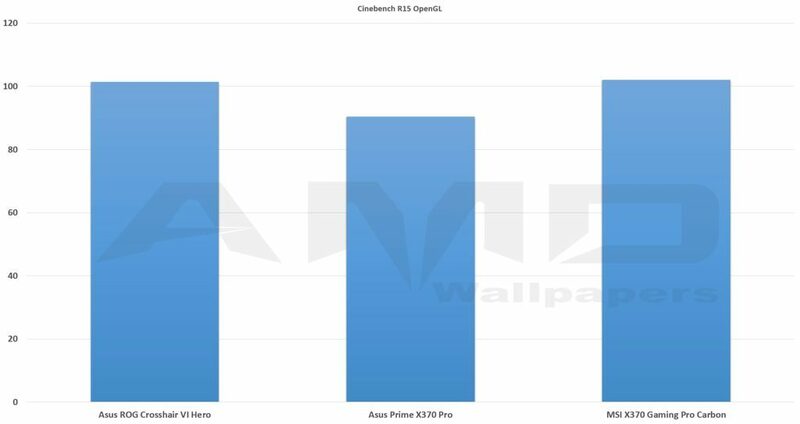 The Crosshair VI Hero edges out the Prime X370 Pro in Geekbench 4 single thread test. The MSI X370 Gaming Pro Carbon is yet again in last place. 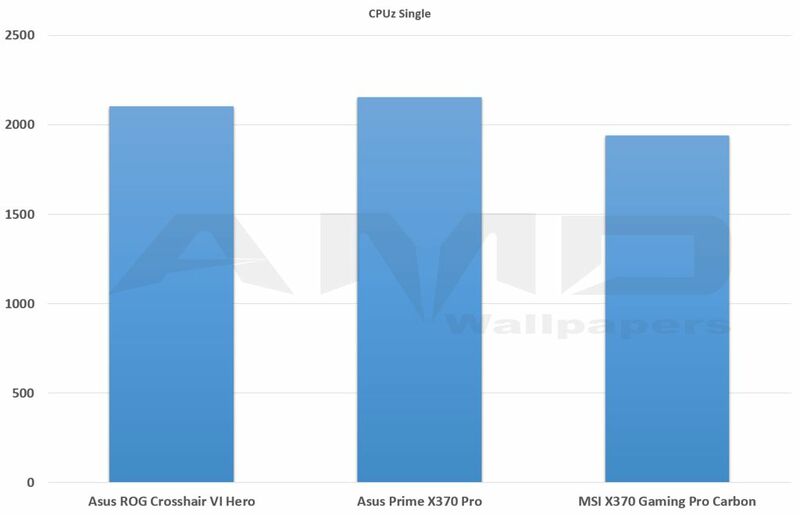 The Crosshair VI Hero takes the win one last time in our final test of Geekbench 4 Multithreaded. In an unexpected turn of events the MSI X370 Gaming Pro Carbon pulls in second place! Overall the Asus ROG Crosshair VI Hero is the faster board of the three at stock clocks and default settings. It not once came in last in any of our tests. This lead is paper thin with the Asus Prime X370 Pro coming in at a very close second place. If we ran another round of tests again they may show the Prime X370 Pro in front of the ROG Crosshair VI Hero. There is no true winner between the two Asus boards. A question to consider is why the MSI X370 Gaming Pro Carbon came in last on almost all tests. Some, if not most of you, will already have an educated guess as to why. The reference clock or system bus frequency is slightly lower! This difference is less than a quarter megahertz but multiplied out the issue is magnified. This causes the actual clock speed of the CPU to be slightly lower on the MSI board and in the end, causes it to perform slightly less than the two Asus boards. In the grand scheme of things, the MSI board isn’t that much slower. The three boards performed extremely close during all of our testing. If MSI addressed the system bus issue it would perform on the exact same level as the Asus boards. The reference clock cannot be adjusted on the boards in this review except on the ROG Crosshair VI Hero. 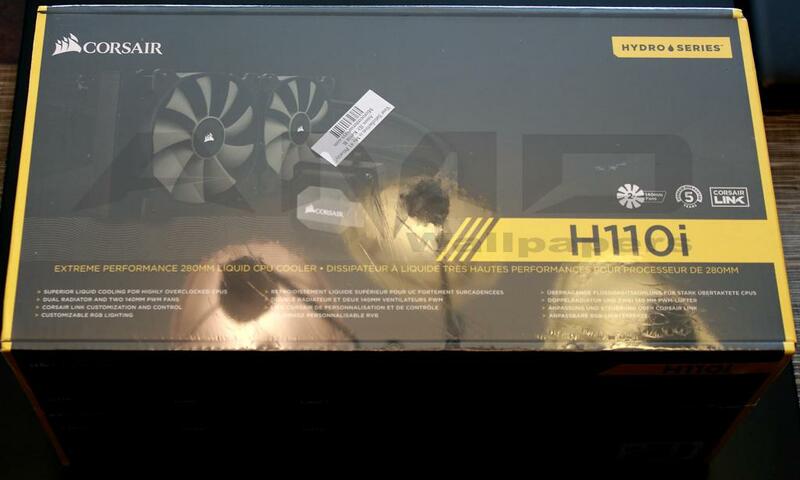 We will discuss the impact of this next when we go over our overclocking experiences. 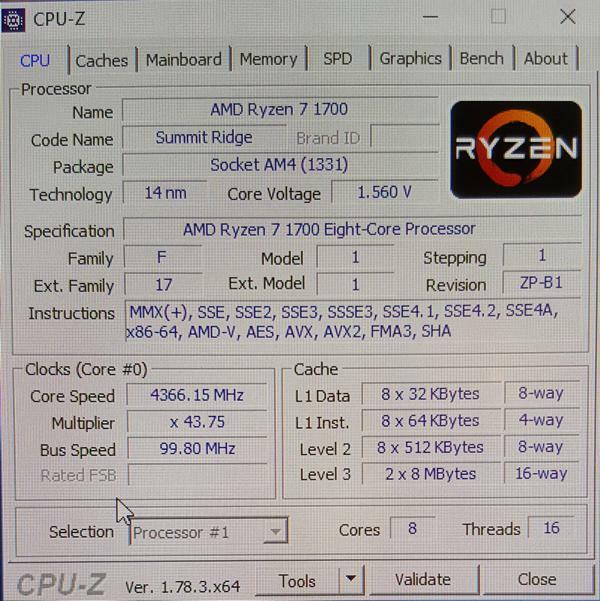 While we have done our best to standardize testing, our Ryzen CPU sample may have different clock characteristics. 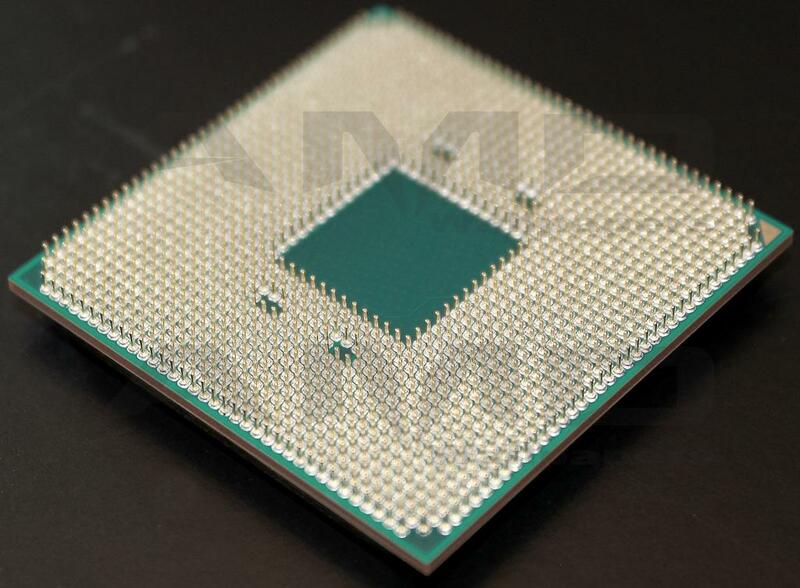 Each CPU manufactured whether Intel or AMD will have different clock characteristics. This is now commonly referred to as the CPU lottery. While every Ryzen made is guaranteed to run at a specified turbo frequency most will run slightly higher with overclocking. Some will achieve higher overclocking frequencies than others. During our overclocking, we found that the two lesser equipped boards performed almost identically. The Asus ROG Crosshair VI Hero on the other hand has more overclocking options in the BIOS. These options do matter when using the Corsair Hydro H110i Extreme water cooling all in one cooler. The Corsair H110i Extreme is the middle ground between average air cooling and extreme cooling with phase change or better. The leap to LN2 is a huge leap even from the very best unassisted water cooler. The Asus ROG Crosshair VI Hero has more voltage options, more frequency options and more control in general over the whole board. While extreme cooling would undoubtedly push the lesser equipped boards way past what we achieved, we wouldn’t recommend wasting the time. The Asus ROG Crosshair VI Hero has options specifically for extreme cooling that the other boards do not offer. There are currently some limitations when overclocking memory. AMD’s Ryzen and the X370 chipset are having a hard time exceeding 2400MHz DRAM frequency for most memory modules. 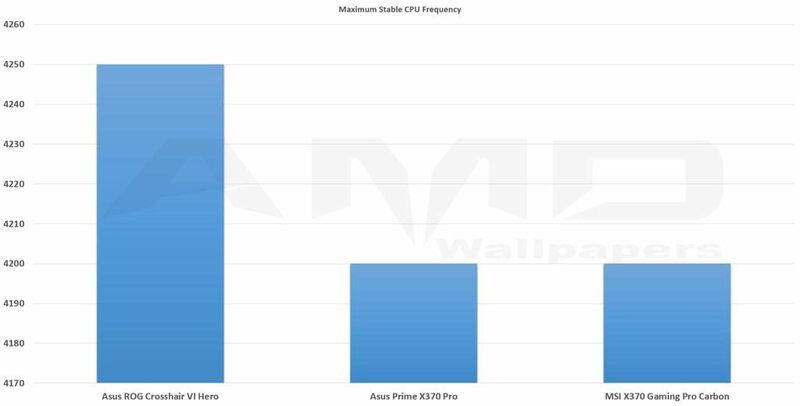 After researching this issue we found that single rank memory has the best chance of breaking the 2400 MHz barrier. Samsung B die dips specifically does well with AMD Ryzen when placed in a single rank configuration. Samsung B die dips in single rank configuration have been shown to hit speeds of 3200MHz or higher with Ryzen. The G.Skill that we used in this review has Samsung B die dips however it is dual rank. On the Asus Prime X370 Pro and the MSI X370 Gaming Pro Carbon we ran into the 2400MHz wall. Even with the DRAM voltages over 1.5 volts and the timings relaxed it would not POST any higher on either board. 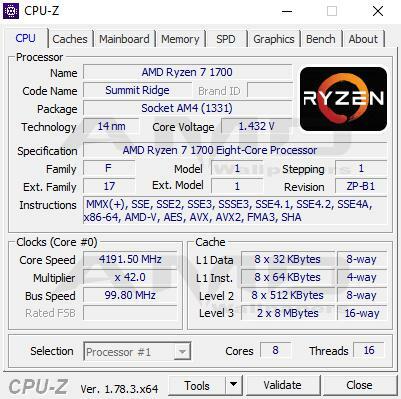 AMD and motherboard manufacturers are stating that 3200MHz and higher will be possible with future BIOS updates. Asus themselves have stated that their testing has shown promise with an alpha BIOS. Overclocking the memory on the Asus ROG Crosshair VI Hero was a little more fruitful. We found that if we left the base DRAM frequency at 2400MHz and increased the reference clock, we were able to reach 2890MHz on the dual rank G.Skill memory. 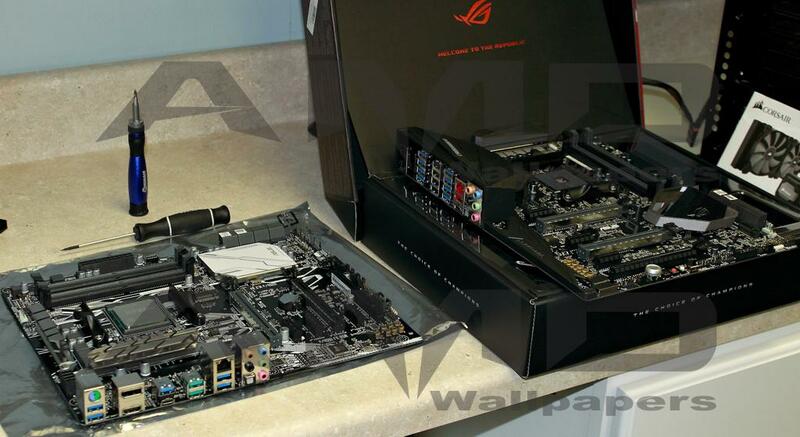 This shows a clear advantage the Asus ROG Crosshair VI Hero has over the other two boards. Increases in the memory frequency showed improvements on most of our benchmarks. Increasing the reference clock showed further gains. As expected the increase in the reference clock alone improves performance. The Asus Prime X370 Pro and the MSI X370 Gaming Pro Carbon both do not offer a way to adjust the reference clock. From researching this we found that a simple BIOS update may not be able to correct this as there is actual hardware that would need to be changed. (Thanks Hex @ Tech-Pc.co.uk) While both of the other boards could not break past the 2400MHz wall we could lower the CAS latency to 11 11-11-11-35 @ 2400MHz on 1.35 volts with all three boards! 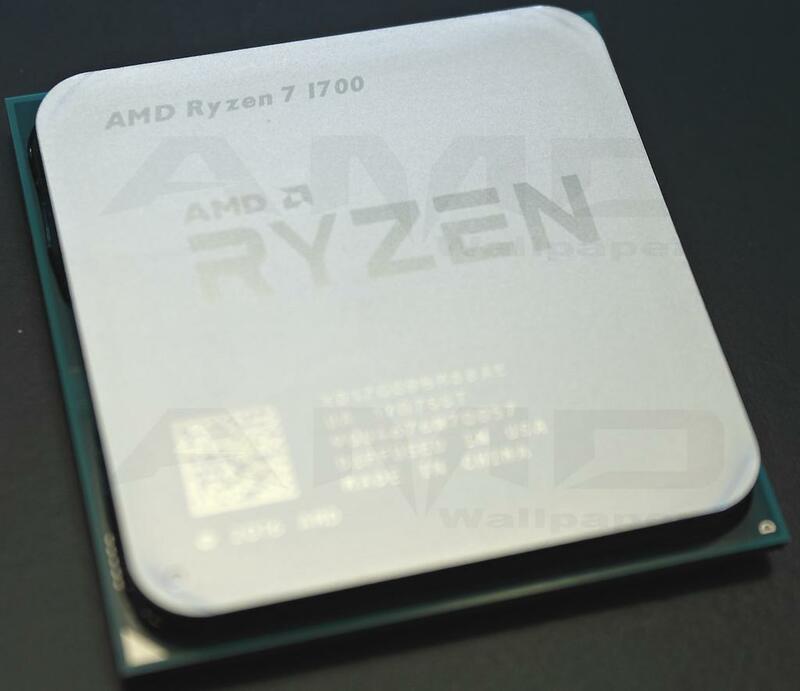 Testing has shown that AMD’s Ryzen loves DRAM frequency versus lower frequency with tighter timings. We will need to wait for the BIOS’s to mature or find some Samsung B die dips in a single rank DIMM. Asus ROG Crosshair VI Hero – Notice the Bus Speed (Reference Clock). Not stable. Notice the Bus Speed. Despite the multiplier being 43.75 the CPU is running 4.366GHz on the MSI X370 Gaming Pro Carbon. On the other hand we were not able to stabilize it. Even with voltages as high as 1.56volts on the core it would not run stable. The Corsair H110i Extreme could not keep up and the required voltages would have been dangerous without extreme cooling. In the end the Asus ROG Crosshair VI Hero edged out the other two with a stable overclock at 4.25GHz. While the Asus ROG Crosshair VI Hero edged out the other two boards in overclocking, the other boards ran stable @ 4.2GHz. We feel that the reference clock adjustments allowed for the extra clock speed. The 12 phase power on the Crosshair VI Hero will be more useful when extreme overclocking. It will not offer a very big advantage when using more conventional cooling. Stable Clock Speeds in MHz. MSI X370 Gaming Pro – Notice the lower Bus Speed. AMD’s Ryzen and the platform is brand new. There are still some kinks that need to be worked out. Ryzen should see further performance gains with BIOS and driver updates. Microsoft has updates coming with improvements for the SMT and other issues. Motherboard manufacturers are still working hard to improve BIOS’s. AMD is working hard with the entire industry to optimize everything from the OS to applications and BIOS’s. As demonstrated in this review there is still plenty of work to be done. The MSI X370 Gaming Pro Carbon is a great board with one very minor issue with reference clock speed. This may be limited as we only tested one single board. Researching, we have not found anywhere where others have mentioned this problem. With such limited information at this point, this is not a surprise. The X370 Gaming Pro Carbon has been a stable board even when pushing the Ryzen 7 1700 500MHz beyond spec. If the feature set and price are right then this board will be a great purchase. For almost the same money however you can purchase the Asus Prime X370 Pro which performs slightly better. The Asus Prime X370 Pro is a great board. If you are a gamer or just looking for something to casually overclock then this board should be considered. 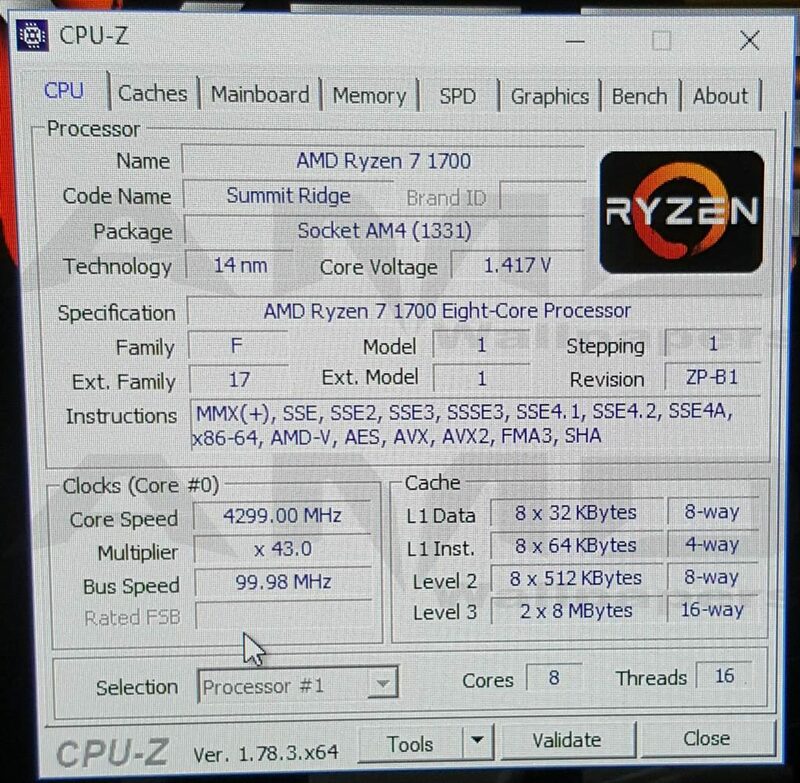 Its overclocking ability is good and at 500MHz above the stock turbo mode frequency (on our Ryzen) it has been stable. 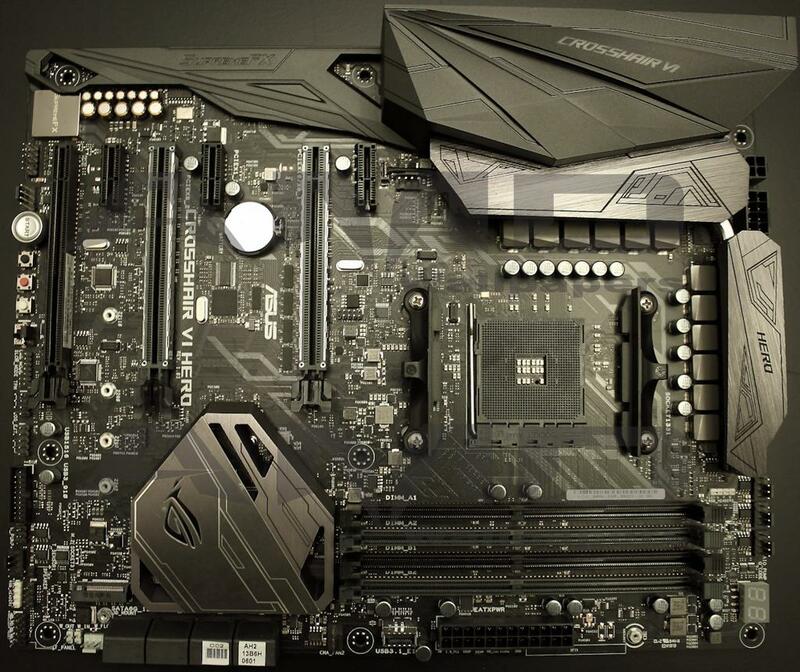 The base performance is pretty much nose to nose with Asus’ flagship AM4 board the ROG Crosshair VI Hero. The Asus ROG Crosshair VI Hero is our top pick for serious overclockers or for those who find the feature set desired or required. If you wish to do extreme overclocking with Ryzen, this motherboard should be considered. Even the average overclocker will have an advantage with this board. The performance is excellent across the board. Anyone planning on going with the Asus ROG Crosshair VI Hero should follow the link above to Overclock.net and read the thread on the BIOS issue. Those that plan on overclocking the ROG Crosshair VI Hero will want to flash the BIOS to 0902 beta and follow Asus’ instructions. We at AMDwallpapers.com would like to thank Mohawk Computers LLC for the use of their facility during our testing. Thank you!